FLEXTECH creates movement. 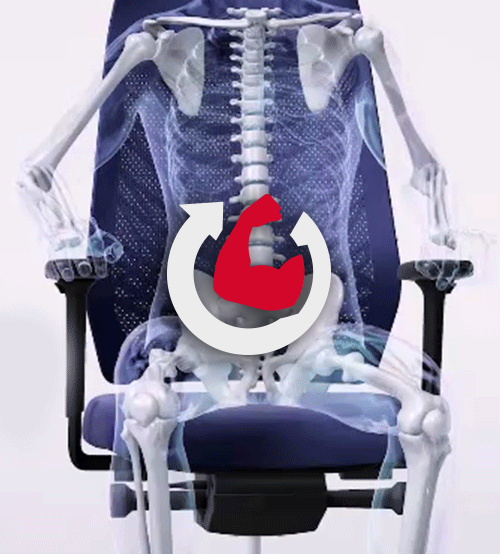 When compared to a normal mechanism, FLEXTECH significantly extends the seat's lateral range of movement by up to four times, according to a report from the Biomechanical Institute at ETH Zurich. 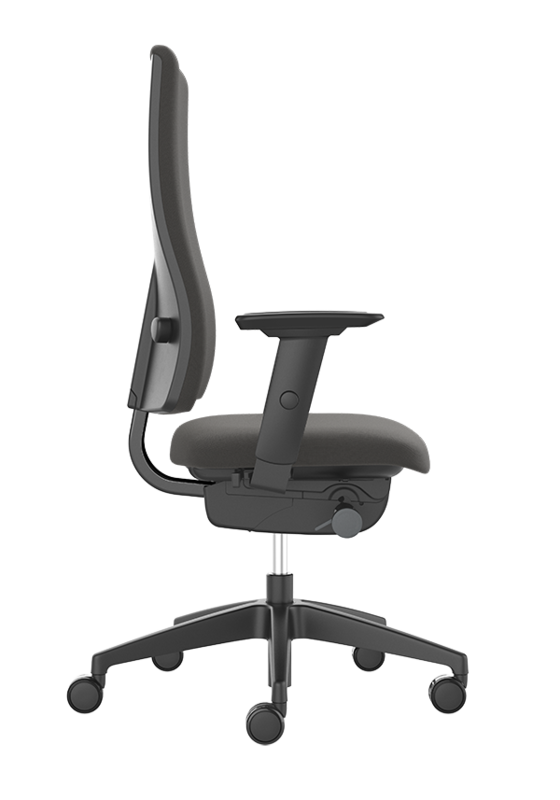 The forward-leaning range of movement is three times larger with FLEXTECH, while micro-movements when reclining increase by up to 100 per cent. This unique form of 3D sitting ensures that the hips are free to move at all times. Your legs automatically take the strain alternately, and forced postures are effectively prevented. FLEXTECH is always used in combination with the high-quality synchro nous mechanisms from Interstuhl. 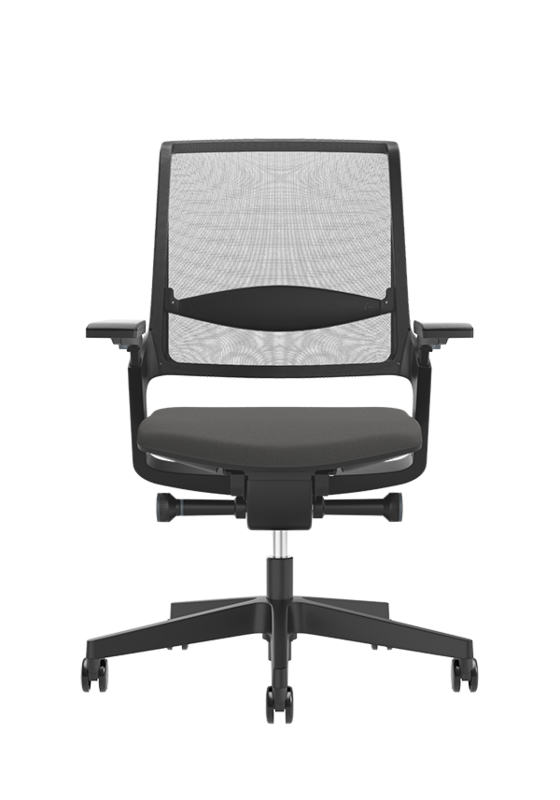 The outstanding ergonomic properties of the respective chair are expanded by additional dimensions thanks to FLEXTECH: Chairs move with the user at all times, which helps people stay in constant movement. Numerous studies (e.g. 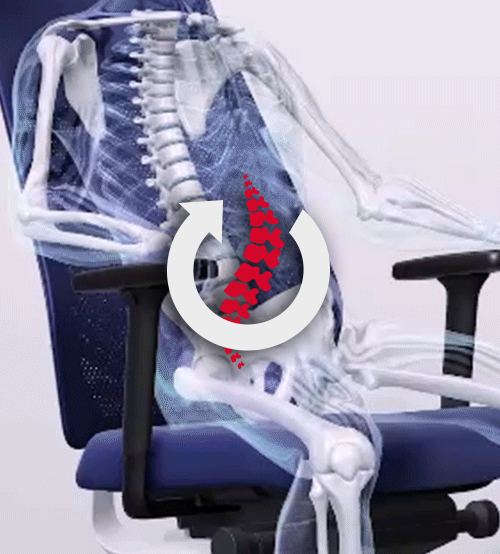 from Fraunhofer IAO or the Faculty of Sports Medicine at the University of Tübingen) demonstrate the importance of movement in effectively counteracting the risks associated with long periods of sitting. Just two hours of light physical activity each day is enough to offset these long periods of sitting. With FLEXTECH, a valuable part of this activity is already taking place while you are seated. FLEXTECH keeps the body moving in all directions, ensures an even weight distribution, activates the musculature, and effectively prevents rigid positions. Sitting in the same position for a long period can lead to blockages in the blood flow, puts stress on the veins in the leg, increases the risk of thrombosis, and affects insulin levels. 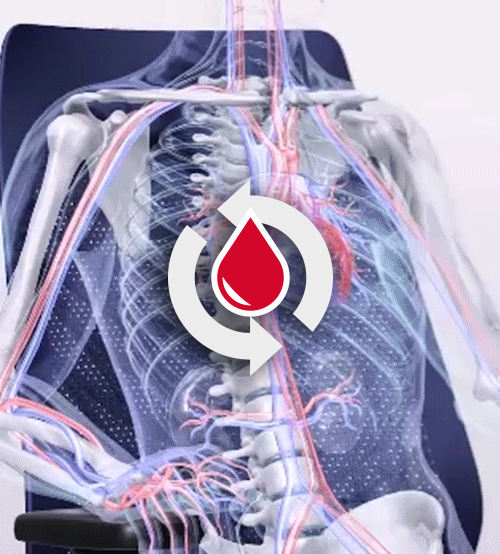 Movement ensures that blood can flow freely. 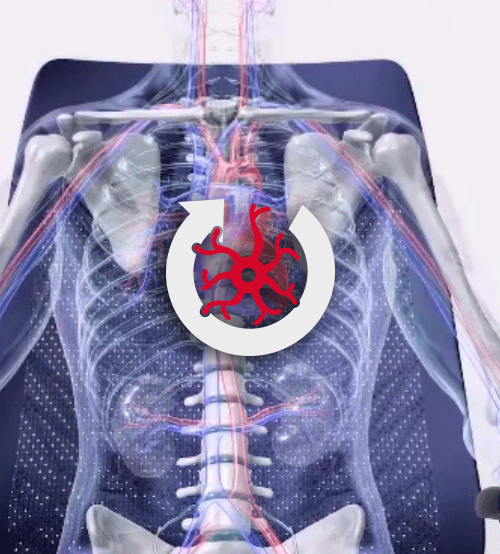 Depending on the level of exertion, a healthy heart pumps between 5 and 30 litres of blood per minute. Regularly switching between phases of rest and exertion trains the heart muscle. Muscles develop in response to the stress put on them. Movement helps to keep muscles toned. This affects not only the back, but also the legs, shoulders and arms. An alert brain requires active circulation. This is the only way to supply the brain with sufficient oxygen, sugar and other nutrients. 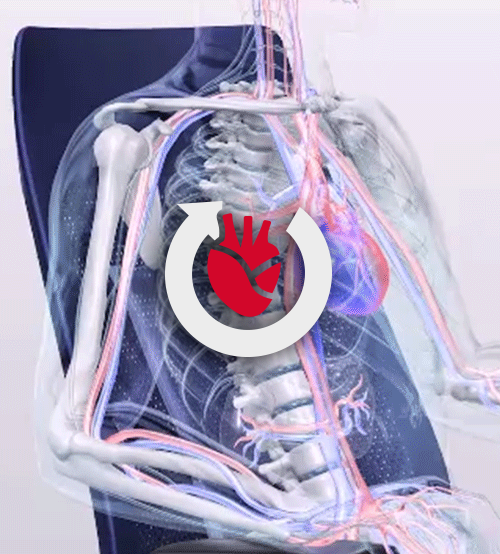 Your metabolism is running at its lowest level when you are seated. Movement improves blood lipid values and increases the amount of calories burned. 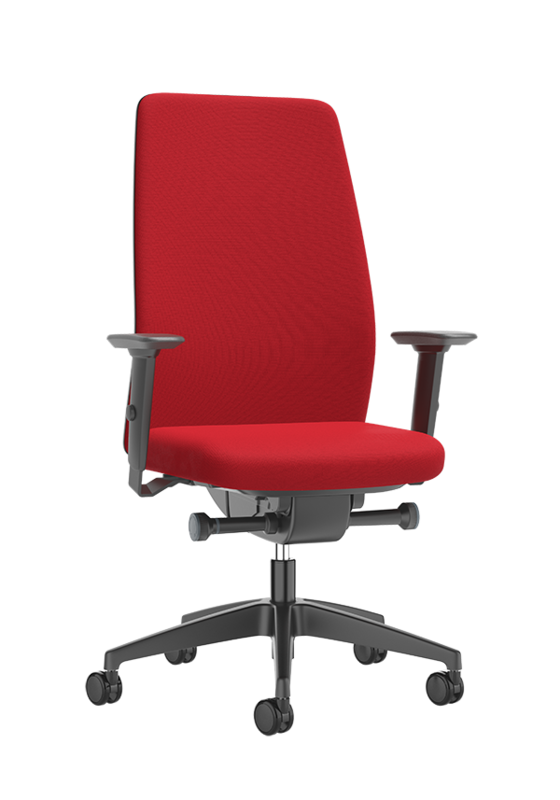 Active sitting means making regular balanced movements while seated. 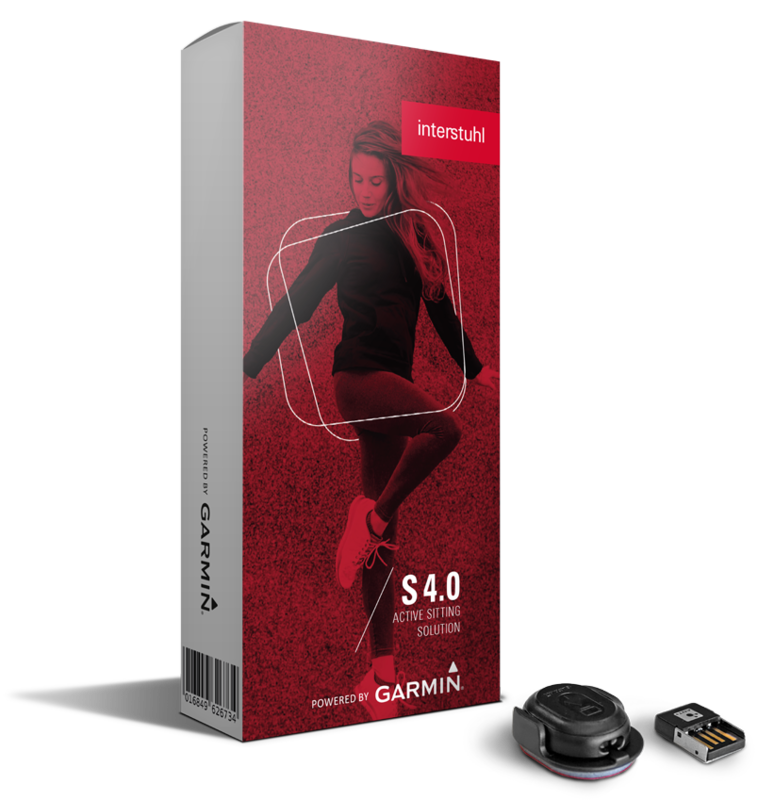 The innovative S 4.0 sensor solution provides the digital stimulus necessary for active sitting. 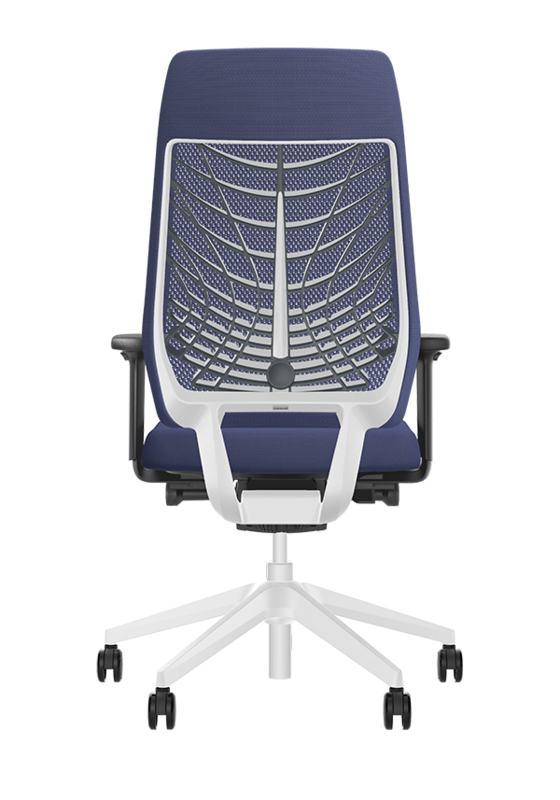 The application, which was developed in collaboration with Garmin, analyses the user's individual sitting habits and actively helps them to improve the way they sit. 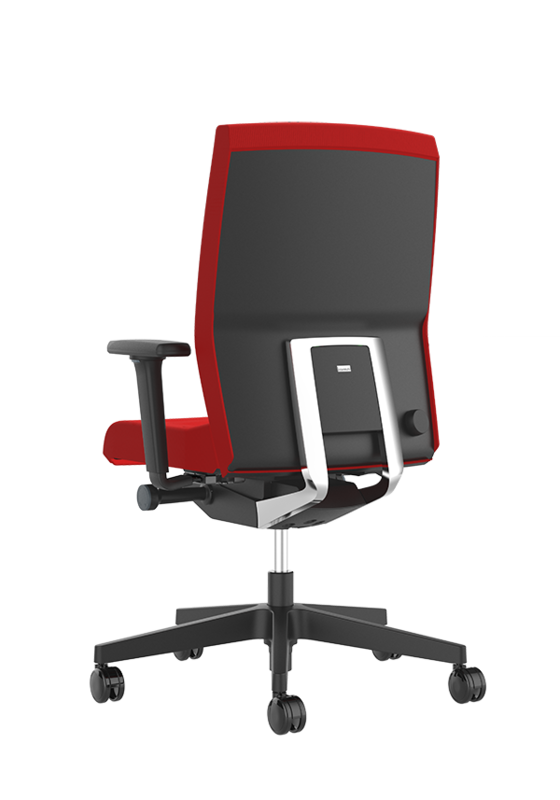 The sensor can be attached to the PUREIS3 using a small bracket and is further proof of the chair's ultra-innovative technological design. 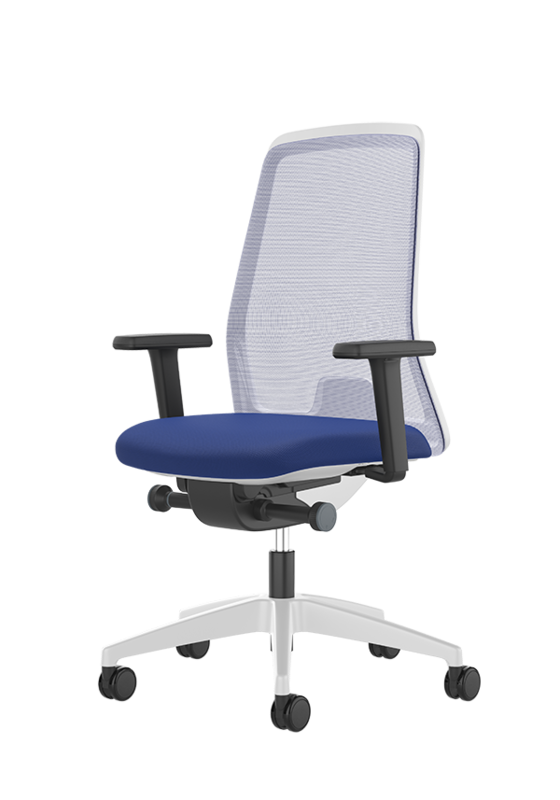 Smart Spring and Smart Seat automatically ensure the user maintains a more active and healthier posture, which is complemented by the app's reminders to shift position and its suggested office workouts.